As great as it is to become the owner of a yacht or other pleasure craft, or even a commercial vessel so you can run a business, you must know that there are responsibilities and paperwork that go along with ownership. 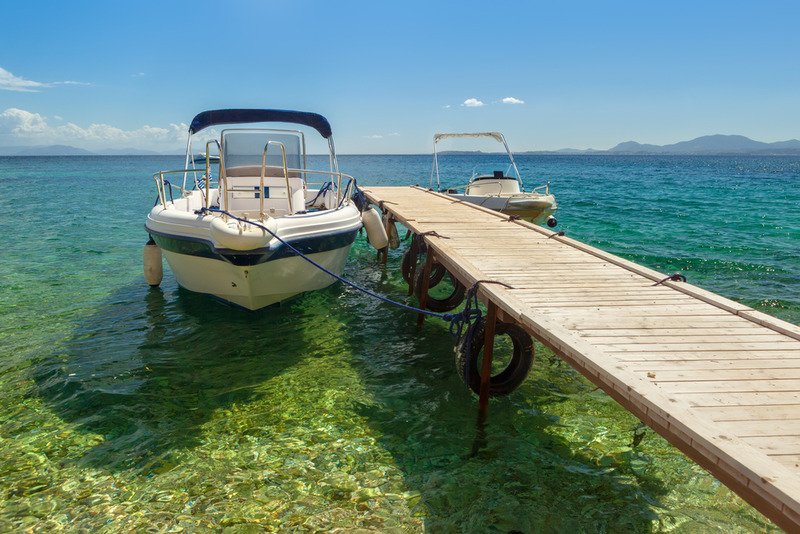 Regulations abound that you must follow to make sure your vessel is safe for you and passengers, but there are also federal laws that you must follow regarding the registration of your vessel. Laws have changed over the last twenty years in Canada, and you need to know what the vessel registry requirements of today are so you can comply with the laws. Does Your Vessel Need Registration? The first step is understanding whether or not your vessel needs registration or not. If your vessel is strictly a pleasure craft and does not transport passengers, you have the options of becoming part of the registry or simply licensing your vessel. However, if your vessel is used for commercial purposes, or is a government vessel, registration is mandatory for you. The only exception is if you are carrying a marine mortgage for your vessel. Vessels carrying a marine mortgage must be part of the registry by law. There is paperwork for you to file and documentation for you to provide to become part of the vessel registry. You will need to fill out the appropriate forms, depending on what type of vessel you have. The application must be filled out completely and accurately. You must also submit documents that show proof of citizenship, the ownership of the vessel (such as the bill of sale), the tonnage measurement of the vessel, and your payment forms, if paying by credit card. You might think becoming part of the vessel registry is difficult, but the truth is with our help at the National Vessel Registry Center Corp., the process is much easier than it sounds. We have streamlined the process so everything can be accessed and done through our unique online system. You can fill out forms, upload documents, and send payment all at once so that we can process and send it on to Transport Canada for you. Make sure you get the process done right the first time with our help so you can get your boat in the water faster.